Activision could make a play-by-play on how to deal with this situation. 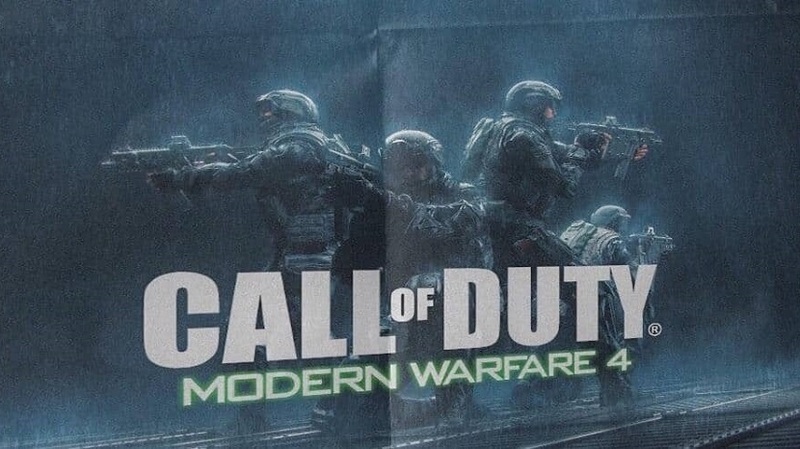 Can we just call it Call of Duty: Modern Warfare 4 to save time? 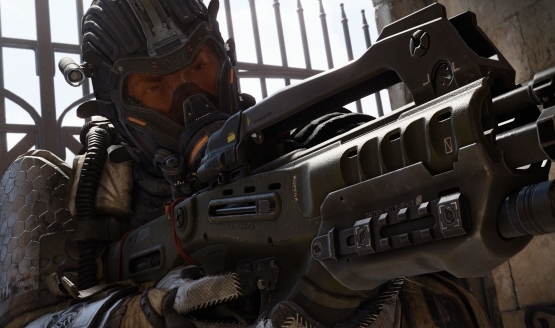 Sledgehammer appears to be working on the next entry into the Modern Warfare series.